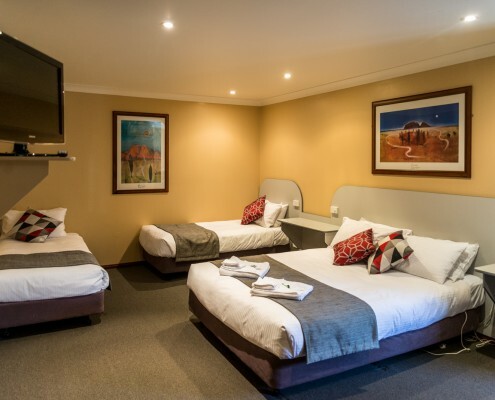 Country hotel with a difference offering all the luxuries you’d expect, only 40 minutes from the Adelaide CBD. Beyond the restored exterior of this historic 1865 bluestone building, the Victoria Hotel in Strathalbyn is a country hotel with a difference offering all the luxuries you’d expect and only 40 minutes from the Adelaide CBD in the Adelaide Hills. This Adelaide Hills Pub has unique surroundings offering quality food and wine from our award winning restaurant and modern 3 star AAA rated motel accommodation. The open fires and great country hospitality complete this Adelaide Hills experience to perfection. Located conveniently in the heart of Strathalbyn, you can enjoy picturesque walks through the Soldiers’ Memorial Gardens and browse the craft and antique shops or visit the acclaimed wineries of Langhorne Creek and the Adelaide Hills. Award winning Victoria Hotel restaurant chefs create a menu with an emphasis on fresh, local produce ensuring that a variety of traditional pub food along with modern Australian cuisine in the Dining Room. 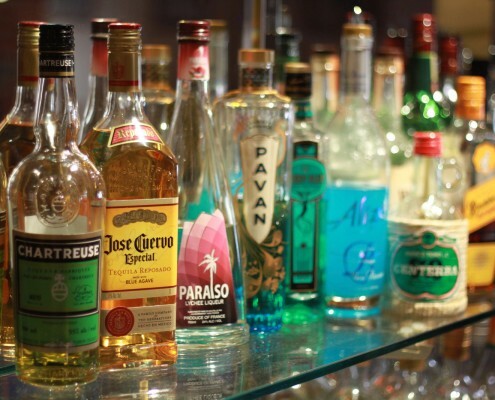 Come join the fun at the Cocktail or the Karaoke nights, or simply enjoy the safe environment with friendly staff and great people around the bar area. See What’s On at the Victoria Hotel. 2015 © Victoria Hotel, all rights reserved.